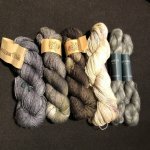 Our take on Westknits latest Quake Shawl pattern. 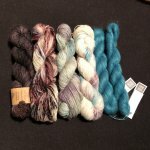 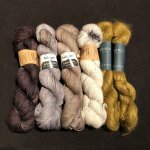 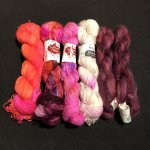 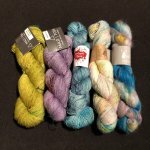 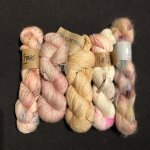 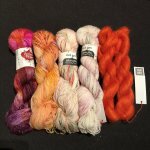 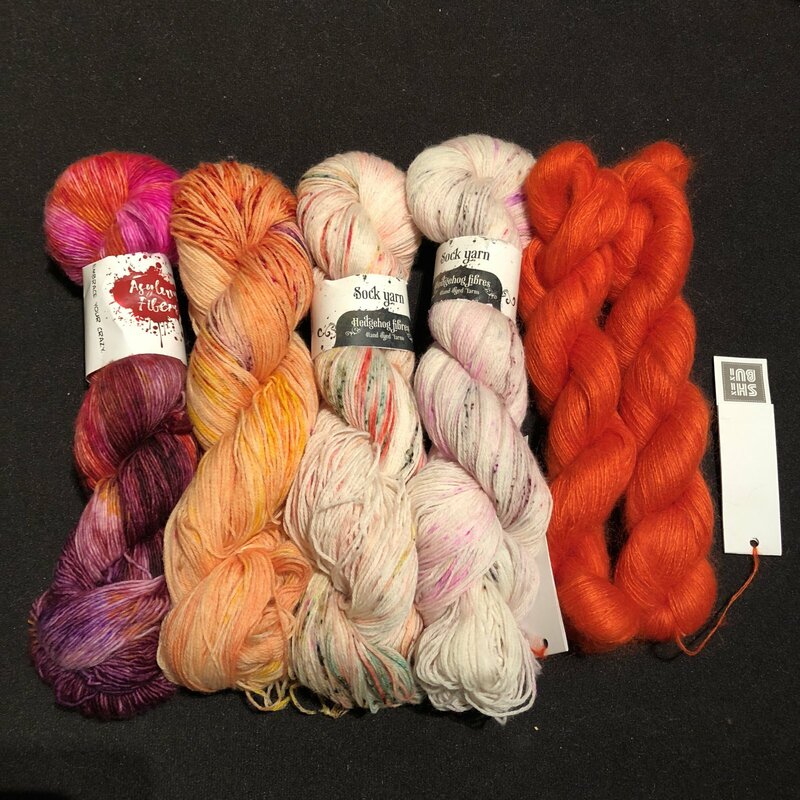 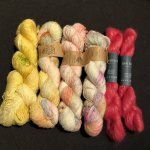 Kits may include skeins from Madeline Tosh, Asylum Fibers, Hedgehog Fibers, and or Primrose. 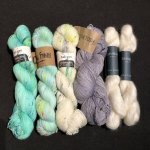 Mohair may be Shibui Knits, Claudia Hanpainted and or Qing Fiber.